In the past decade, there have been many advances in contact lenses, which allow patients to wear soft contacts who, otherwise, could not. 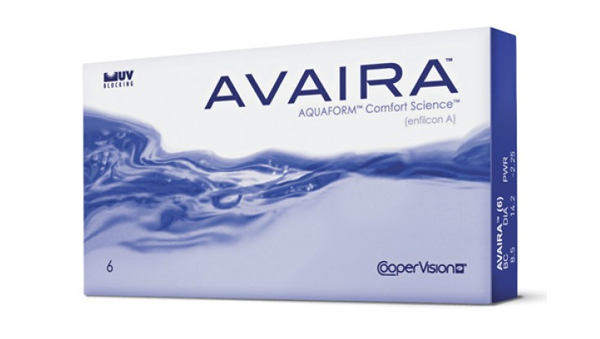 Our eye care professionals specialize in contact lenses. What Type Of Contact Is Best For You? During your examination, your Optometrist will help you determine which contact lens is best for your needs lifestyle, comfort and vision correction. 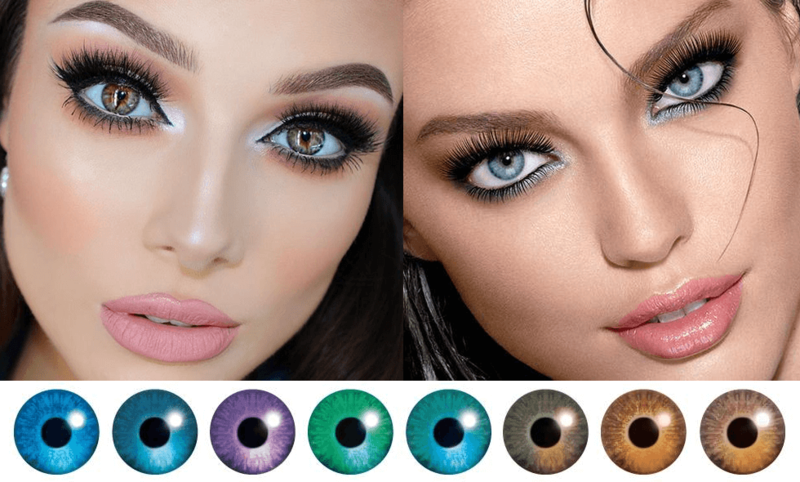 Contact lens brands and types are available to suit everyone’s needs and tastes from colored contacts to contacts for astigmatism. Start the process by scheduling a contact lens fitting. 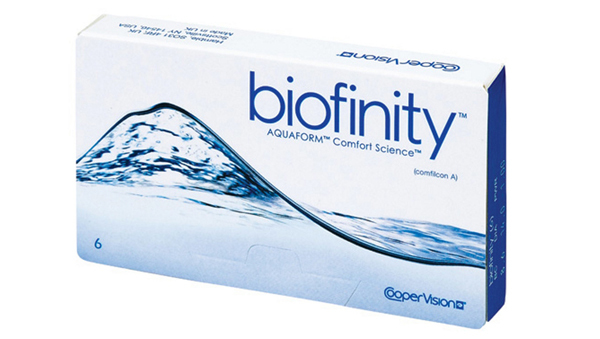 In the past finding contact lenses that fit comfortably was a challenge, but not anymore. With advance technology, Eyeland has contacts for nearly every patient and every prescription; even with astigmatism and bifocals. Keep in contact with the latest innovations in moisture and comfort. Problems with contacts? We have the most advanced silicone hydrogel lenses for maximum comfort and breathability. Silicone hydrogel lenses allow more oxygen in and carbon dioxide out for optimum eye health. 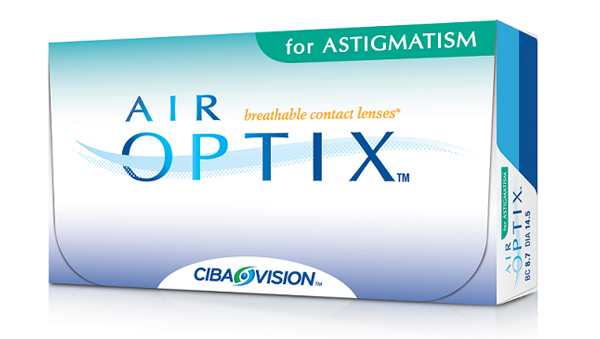 These lenses come in toric, multifocal, and daily. New Silicone Hydrogel lenses are the latest development in soft contact lens materials. They are healthier than conventional soft lenses because they allow up to 6 times more oxygen to pass through them and increased oxygen transmission results in better overall eye health. Soft contacts are the most frequently prescribed contacts, mainly because it’s considered the most comfortable type of contact lens. Soft contacts can be worn occasionally, every day, and even overnight, and are available for all types of vision correction, including astigmatism and multi-focal needs. Daily-wear contacts are worn for up to 18 hours, then are removed and cleaned nightly. 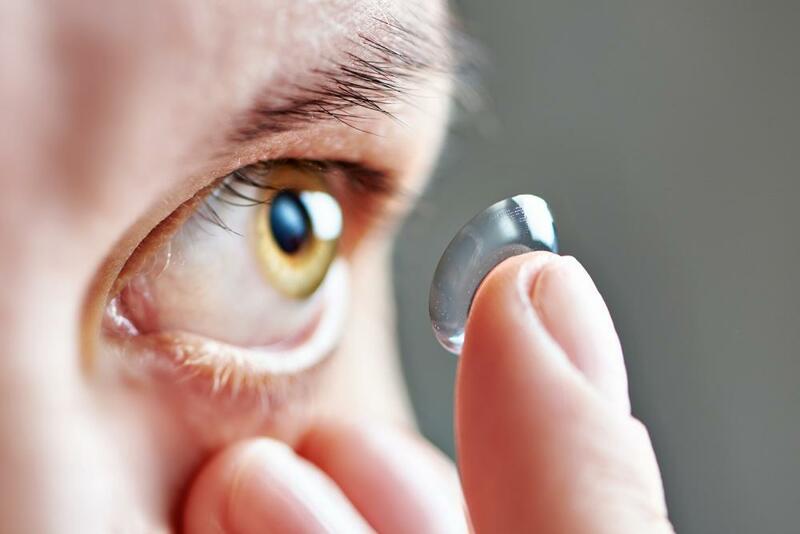 Extended-wear contacts are worn overnight and in this category there are two different types: those that can be worn consecutively for up to seven nights, and those that can be worn for up to 30 nights. Daily disposable contacts (single use) are worn for one day and then thrown away. Color-changing contacts or color-enhancing contacts change the appearance of your eye color or just enhance it. 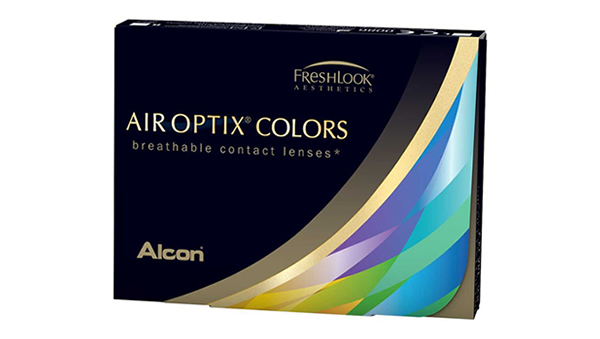 Colored contacts can be prescribed even if vision correction is not needed. Contacts for special needs correct conditions such as high astigmatism. To learn which contact lenses are best for you, ask your doctor. A valid contact lens prescription is required and may require new contact lens evaluation for a separate fee. Some restrictions apply. See Optical Associate for details. 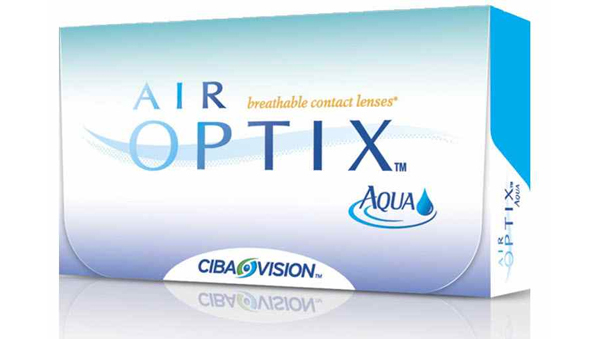 Purchase required within 90 days of issuance of valid contact lens prescription. The importance of proper contacts care comes down to extending the life of your lenses, prevents infection and disease while keeping your vision clear. By following our tips below, caring for contacts is made simple and easy. Lubricate your contacts with re-wetting drops if needed. Call your eye doctor immediately if you experience severe itching, redness, or chronic blurry vision. Get a proper contact lens fitting* and adhere to the wearing schedule determined by your doctor. Wash and dry your hands before touching your contacts. Clean your lenses as directed. For best performance, gently rub contacts with solution. Only use sterile, commercially prepared and approved contact lens care products. Ask your doctor for a solution recommendation based on your prescribed contact lenses. 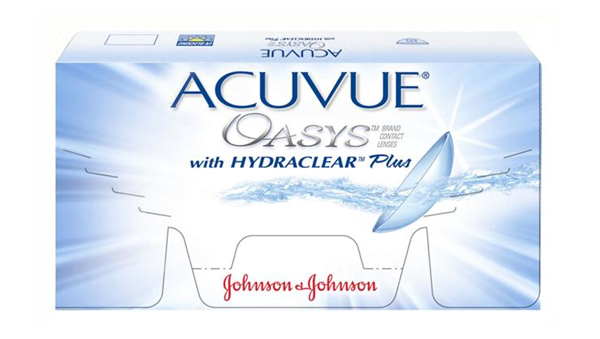 Use contact lens care products formulated for the type of lenses you wear. Wear torn or scratched contacts. This can cause serious corneal damage. Moisten your contacts with saliva. Top off” the old solution in the case when you disinfect the lenses. Always throw it out. Let anyone else wear your contacts. You could end up passing or acquiring a disease. Use solution that appears discolored. It could be out of date or contaminated. Wear contact lenses that bother you. Get them checked or try a new set. Take out your contacts before removing your makeup. Put your contacts in first, and then apply your makeup. To minimize eye irritation, choose water-based, hypoallergenic makeup. Replace mascara and eyeliner every three to four months. These products build up bacteria easily. Don't use waterproof mascara. It's difficult to remove and could stain soft contacts.